Using SwedSafe’s earplugs is the easiest way to protect your ears from hazardous noise, annoying and irritating sounds, water or pressure changes. They protect effectively and are comfortable to wear. 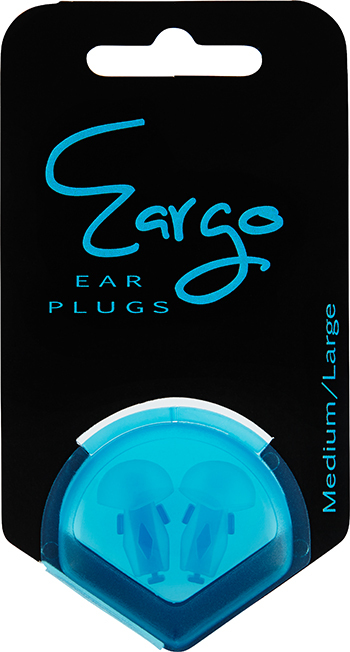 The earplugs are practically invisible once you have placed them in your ears therefore are suitable in most situations. They are small and close to weightless, so it is easy to always carry them with you. We are a manufacturer in the hearing protection industry, and we focus on earplugs. Earplugs are commonly used to block out dangerous noise, and our earplugs have the highest quality and ensure safety for the users. However, many people also use them to improve their everyday life. To be able to sleep more soundly, to increase their ability to concentrate or to seal against water in their ears. We have earplugs for every of those situations. Our strength lies in our vast knowledge, competence and experience of producing sustainable and high-quality earplugs. Specifically earplugs made by polyurethane (also known as foam plugs or disposable plugs) where we are one of the very few manufacturing companies in the world, and the only one in Europe.